In this sequel to the horror classic, the invincible killer Michael Myers continues his Halloween spree. Picking up moments after the end of HALLOWEEN, HALLOWEEN II sees Dr. Loomis and Sheriff Brackett hunt the streets, while Michael finds Laurie Strode at the Haddonfield Hospital… A nastier follow-up to the supsenseful original, HALLOWEEN II indulges in the slasher phenomenon that its predecessor kicked off, and established the major mythology of the series in a big familial twist. Contains strong language, sexual scenes, violence and gore. Nothing beats the first one, nothing ever will but this one is just a classic for all Halloween fans!! 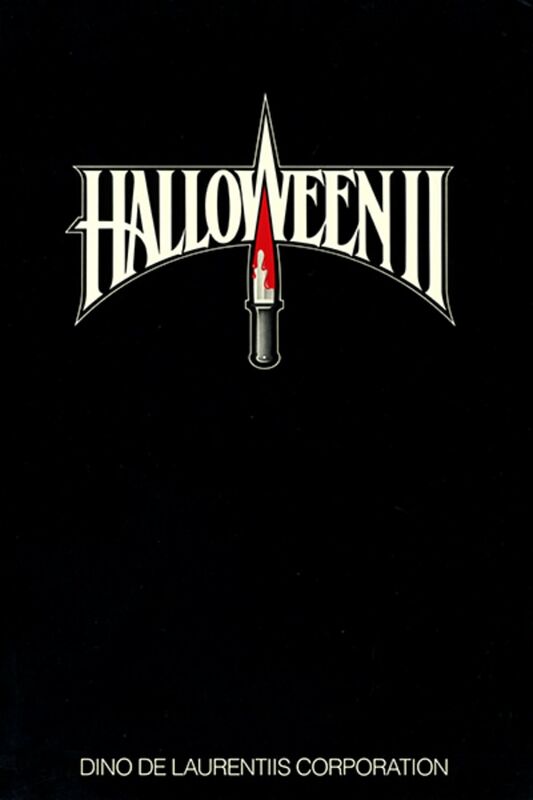 A great sequel with a lot of problems that can be overlooked due to the Michael Myers, Loomis, Laurie triangle. Not much tension created throughout, no real character development, but a good story continuation. best horror movie ever! one of my favorites!